Northeast Comic Con and Collectibles Extravaganza is pleased to welcome movie and television star Kathy Garver to join the fun at the June 18-19, 2016 event at Shriners Auditorium in Wilmington, MA. The fandom event features exhibitors of pop culture collecting, cosplay, video gaming, panels, live entertainment and celebrities signing autographs. 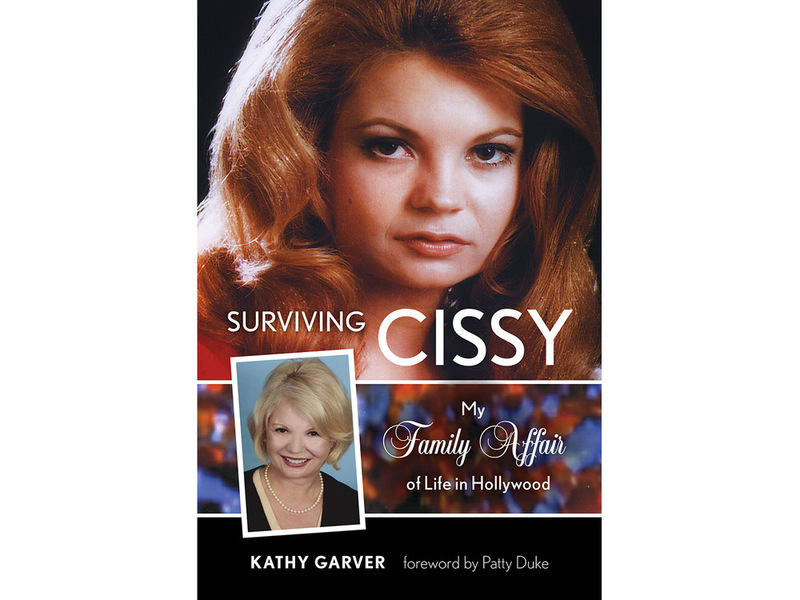 Most fondly remembered for her starring role as “Cissy” in the long running CBS international television hit, “Family Affair”, Kathy Garver will be celebrating the 50th anniversary of the program’s premiere at the Northeast Comic Con. Hollywood’s legendary Cecil B. DeMille was one of the first to recognize Kathy’s distinct talents. Originally hired for a small part in the epic motion picture “The Ten Commandments”, Kathy was noticed by the great director who had special scenes written into the movie to highlight the little girl. This followed her first film, “The Night of the Hunter” directed by Academy Award winner, Charles Laughton. 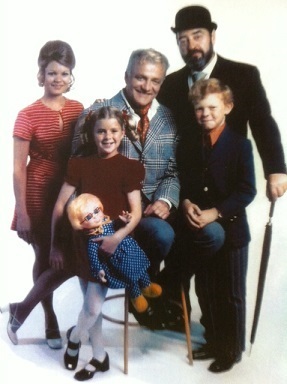 Kathy, deemed “perfect” to star as “Cissy” with Brian Keith as “Uncle Bill” and Sebastian Cabot as “Mr. French” performed for five years in one of the warmest and most enduring series of the 1960’s and 70’s. With Anissa Jones as “Buffy” and Johnny Whitaker as “Jody” the show continues to be popular today pleasing old and new audiences world wide – a true classic. Winning accolades such as Best Actress from the “Family Television Awards” Kathy continues her award winning presence by securing the Golden Halo Award and the Emerald Award for her lifetime achievement in the entertainment world. After “Family Affair”, Kathy was very much in demand for her numerous vocal characterizations. She’s a stand out in the very competitive field of voices overs for cartoons, commercials, toys and audio books. 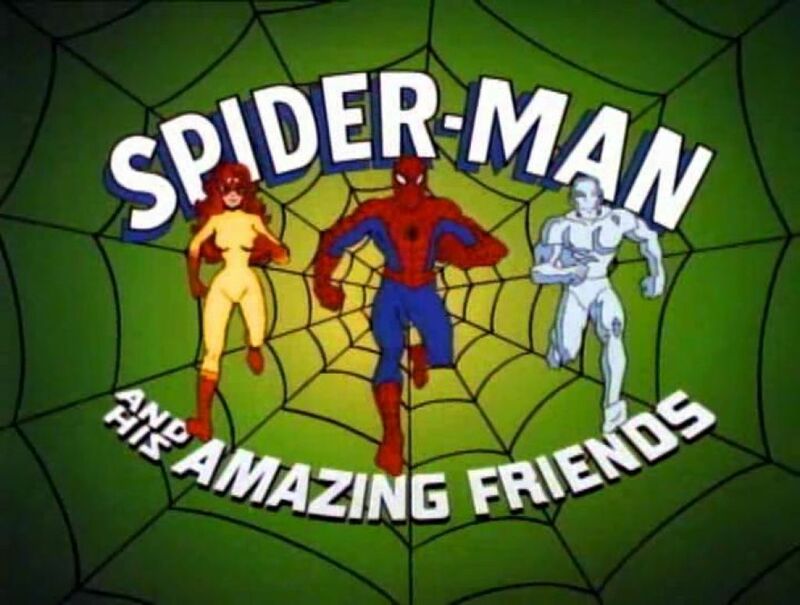 She voiced, “Pepper” in the “Chuck Norris: Karate Kommandos” series, “Firestar”, a mutant super hero in the “Spider-Man and His Amazing Friends” TV series and appeared as numerous character’s voices in animated TV programs such as “All New Super Friends Hour,” “Super Friends” (Hawkgirl), “The Fonz and the Happy Days Gang” and the 1997 version of “Spider-Man,” among many others. Kathy will be signing autographs for a fee Saturday and Sunday June 18-19 during show hours along with offering professional photo ops at select times each day.